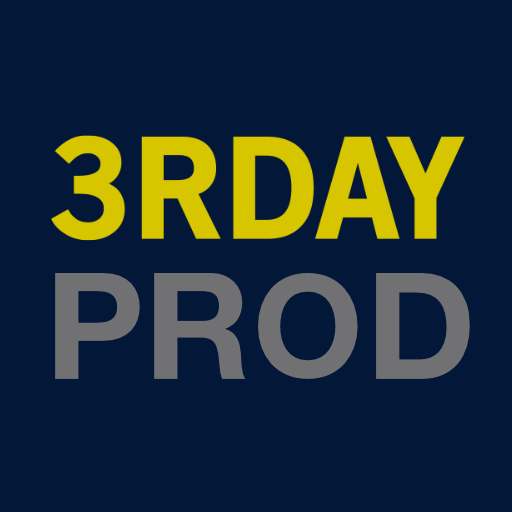 Typhoon H - 3rday Productions, Inc. 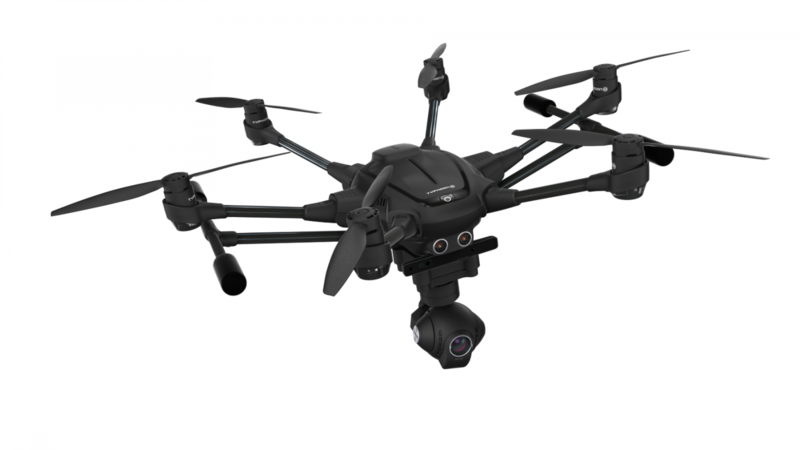 The Typhoon H Pro with RealSense technology builds a 3D model of the world, while navigating through it. Using a 3D model of its environment enables the drone to make intelligent choices about creating routes and obstacles. Additionally, RealSense is capable of remembering its environment, further enhancing the prevention of possible collisions. It is not reactionary – if it avoids an obstacle once, it will remember the location of the obstacle and automatically know to avoid it in the future. Combined with the 360-degree CGO3+ gimbal camera, RealSense extends the possibilities of Watch Me and Follow Me mode to avoid objects while filming in any direction. Whether you’re out exploring a deserted hiking trail or enjoying a bicycle ride along the beach, capturing the perfect shot is now stress-free.